Marksols is among the top software development companies located in Islamabad Pakistan that offers Custom Software Development , ERP Solutions, Web Designing & Development, Mobile Application Development and IT outsourcing services. We automate your with our top skill set and dedication we give our client in-budget, advanced in technology, user-friendly, cost effective and optimized solutions.We provide easy to use software’s with simple interface and reliable functionalities.Give us a chance and see how we take your business to new heights of success. 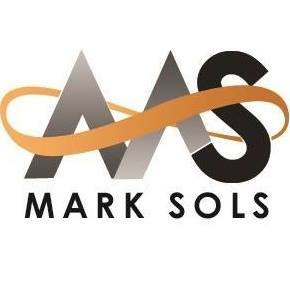 Founder of Marksols. Have a vast experience of custom Software development and Mobile app development.Served in top class software development companies in Islamabad. They are the best custom software development company in Islamabad Pakistan. They are our right hand we make business visible to the world and they automate it to make it fast so that our clients gets what he wants.They are Among the best Mobile app development companies in Islamabad with skill sets of developing application in both ios and android platform. Web Design and Development company in Islamabad.